So spoil yourself today with one or all of these Logan-inspired gifts that even Prince Huntzberger would approve of. This adorable tee is the perfect way to show which guy you think should have won Rory’s heart. Who didn’t want to be kissed by Logan? This yummy lip balm is the next best thing to getting your own personal smooch from your favorite Yale bad boy. Let everyone know what your #relationshipgoals are as you sip the fuel of a Gilmore. This bookmark combines Logan’s love for life with Rory’s love of reading. It’s the perfect item for any fan of Rory and Logan’s relationship. Brighten someone’s day (or your own) with his very handsome card. 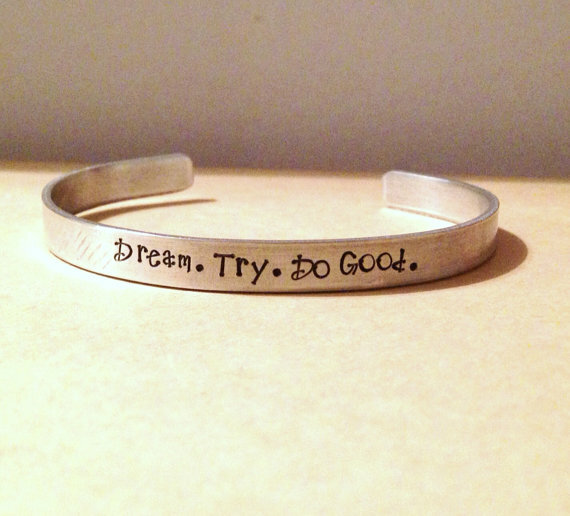 Logan was full of serious wisdom, and this bracelet has one of his most inspirational mantras. This masculinely scented candle will transport you to the one place we all wanted to go: Logan’s loft. You’ll totally feel like a member of the ready for anything Life and Death Brigade with this pretty pendant. From your favorite quote to memorable images, there are endless options for creating the perfect Logan bracelet. It’s never to early to start dropping hints for what you want under the Christmas tree. 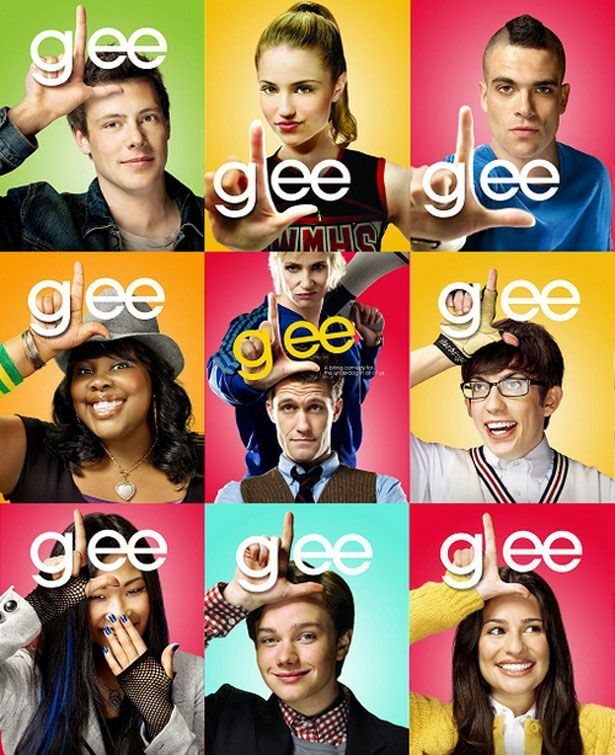 For the six seasons it was on, Glee was one of the those that was and continues to be something that is just special. It was the show that made us laugh, put new twists on our favorite songs, and inspired us all to embrace what makes us unique and follow our dreams. The characters became some of our favorite fictional friends. We rooted for Rachel Berry to achieve her Broadway dreams, fell in love with couples of Finnchel, Klaine and Brittana, and cried when Finn Hudson was laid to rest after the untimely death of his portrayer Cory Monteith. Even though it’s off the air now, Glee has definitely earned its place in television history, and it continues to capture the hearts of fans old and new. Let’s face it: We’re all underdogs at heart. For all the gleeks out there, here are some unique Glee items Rachel Berry herself wouldn’t even be able to resist. 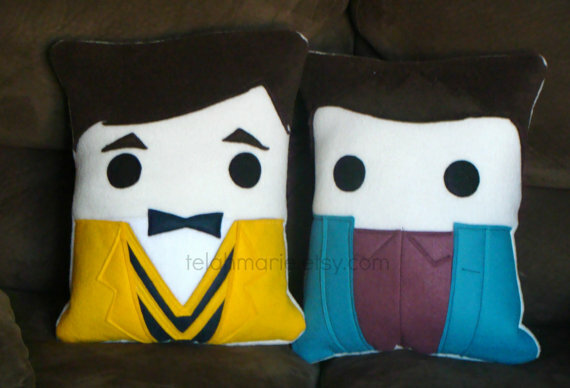 Cuddle with your favorite musical couple anytime you want with these adorable pillow people. 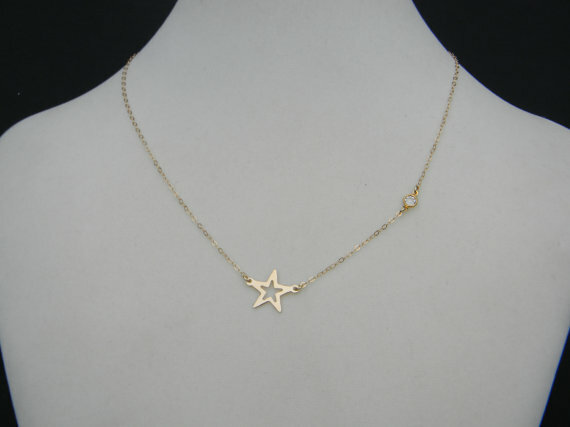 This replica of the necklace Finn gave to Rachel is the perfect way to show your allegiance to this iconic couple and infuse a little Rachel Berry style into your wardrobe. 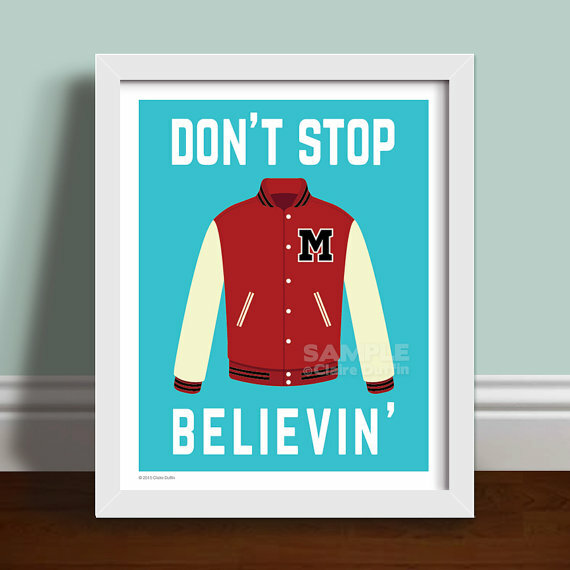 Featuring the title of Glee’s most popular song and the image of the iconic letterman jacket worn by Finn, this print is the perfect way to pay homage to the club’s late quarterback and his portrayer Cory Monteith. Brighten up any boring day with these funny quote stickers featuring some of our favorite character quotes. 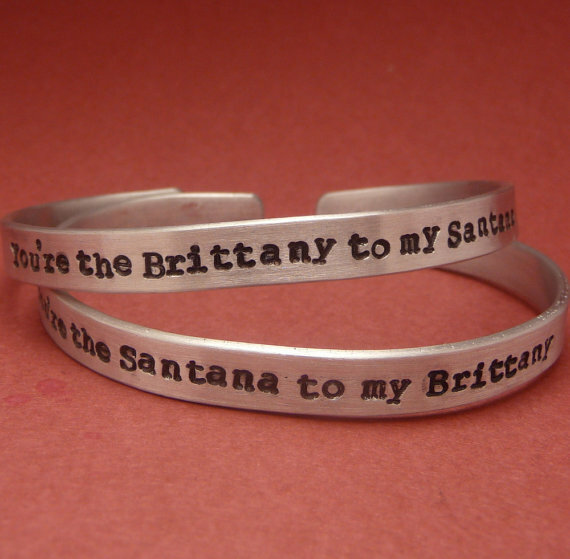 Show the person you consider the Santana to your Brittany (or vice versa) with one of the beautiful bracelets in this set. Feel like your sipping coffee in style with the glee club at their favorite after school spot. 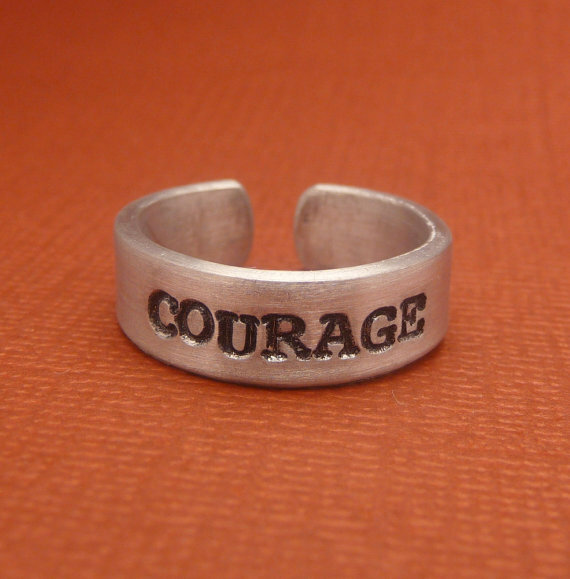 Wear this ring as a reminder to have a little courage in the face of struggles no matter how big or small. Is there any sitcom more beloved to a 1990s kid than Boy Meets World? I don’t think so. From 1993 to 2000, we loved, laughed and learned with Cory, Shawn, Topanga, Eric and Mr. Feeny as they tackled trials and tribulations of growing up. As the embarked on relationships, chased dreams and over came obstacles, we learned there is no one wiser than Mr. Feeny, Cory and Topanga were always meant to be, and life would be nothing without the love of family and friends. The show continues to remain popular in syndication and has maintained a devoted fan base. (I, for one fully admit to binge-watching the series from time to time.) Most recently, the Disney Channel rebooted the franchise with its new show Girl Meets World, which follows the life of Cory and Topanga’s daughter Riley, opening a whole new generation to discover Boy Meets World. 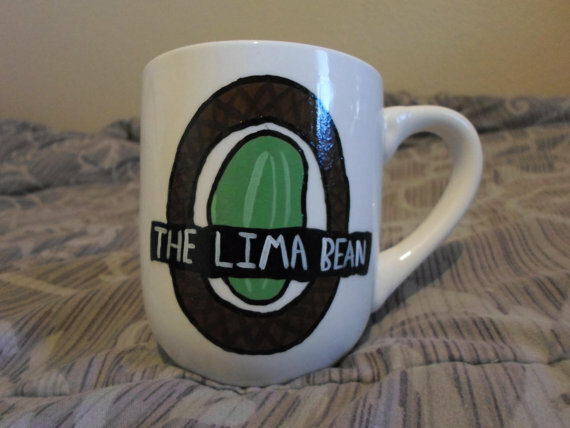 For Boy Meets World fans old and new, here are some great Etsy finds that pay homage to one of television’s best sitcoms. 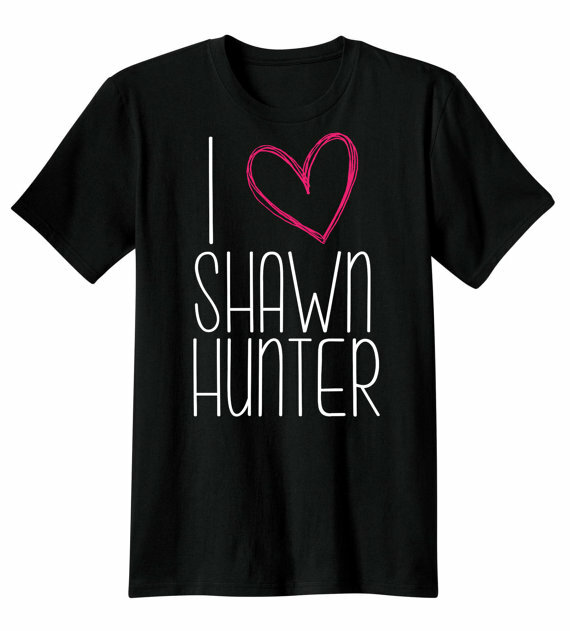 Because you never really got over your crush on Shawn Hunter. 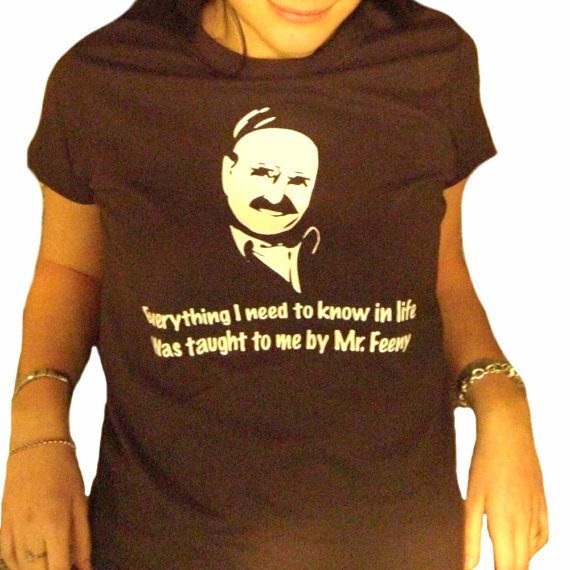 Wear the most iconic advice we received from Mr. Feeny in the show’s series finale to remind yourself of what’s really important. Is there anything about life the world didn’t learn from the greatest television teacher of all time? 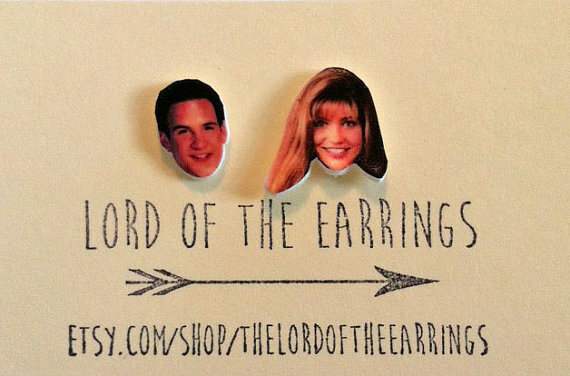 Pay homage the greatest love story-of the 1990s-ever told with these adorable earrings. 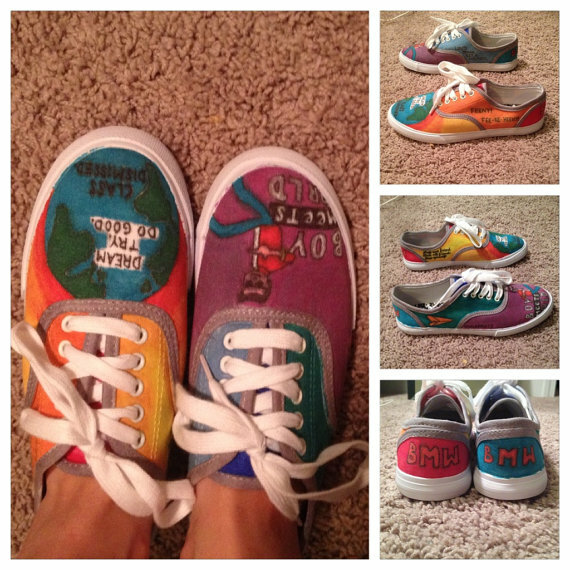 These colorful sneakers are the ultimate fan footwear. 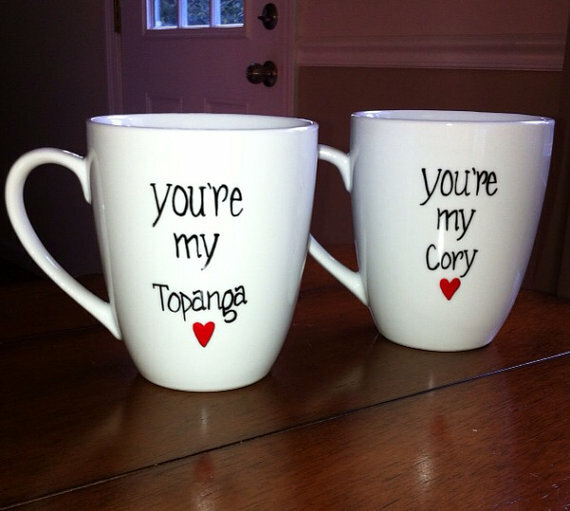 Because finding your own Cory or Topanga is something worth celebrating every single day.